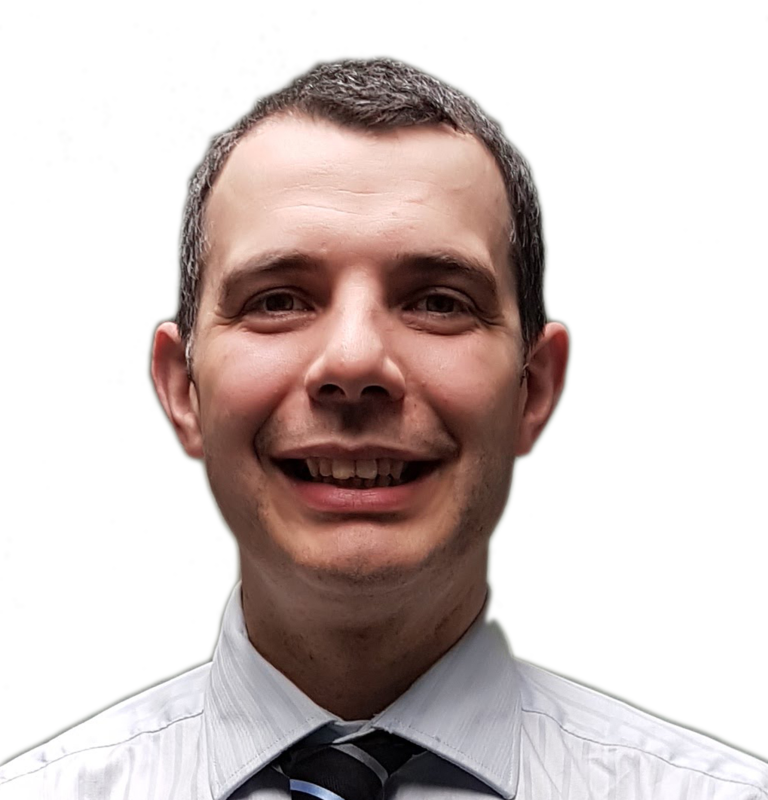 Dr Douglas Elder is a consultant cardiologist based within NHS Tayside working between Perth Royal Infirmary, Ninewells Hospital in Dundee, and the New Royal Infirmary of Edinburgh. He trained in Cardiology with a sub-speciality interest in cardiac electrophysiology, arrhythmia management and implanted cardiac devices. Dr Elder is a Certified Cardiac Device Specialist by the International board of heart rhythm examiners (IBHRE), is accredited in device implantation by the European Heart Rhythm Association and holds Level 2 Certification in Invasive Cardiac Electrophysiology from the European Society of Cardiology. Dr. Elder is interested in the management of patients will all cardiological conditions but especially the investigation and management of palpitation, cardiac syncope and heart rhythm disorders. Click here to book an appointment at with Dr Elder.